Some Like It Hot! 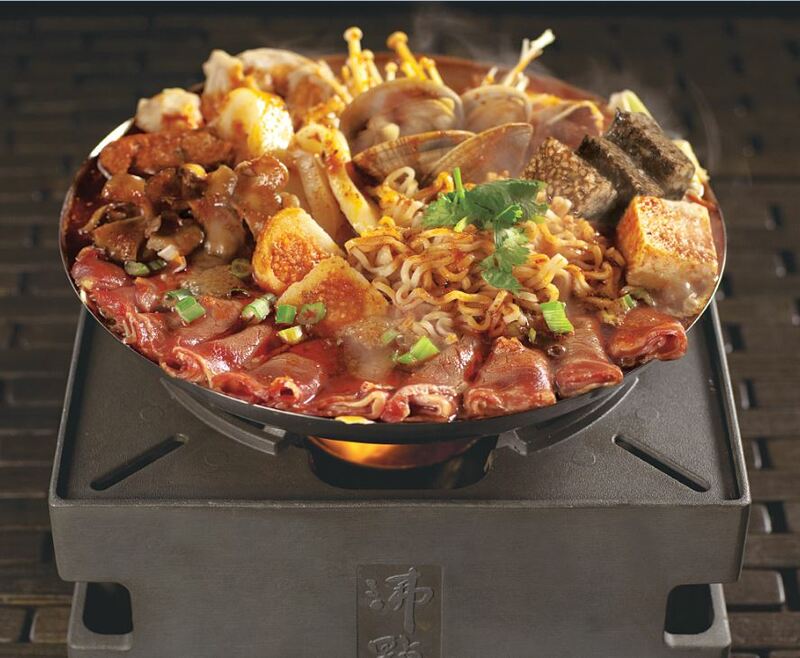 At Edmonds Boiling Point, We Wouldn’t Have It Any Other Way. We love the Boiling Point. Our team members often drop in for a delicious bowl of hot soup, perfect for our rainy and chilly Pacific Northwest weather. The Boiling Point features Taiwanese hot soup. (And we mean hot!!!) 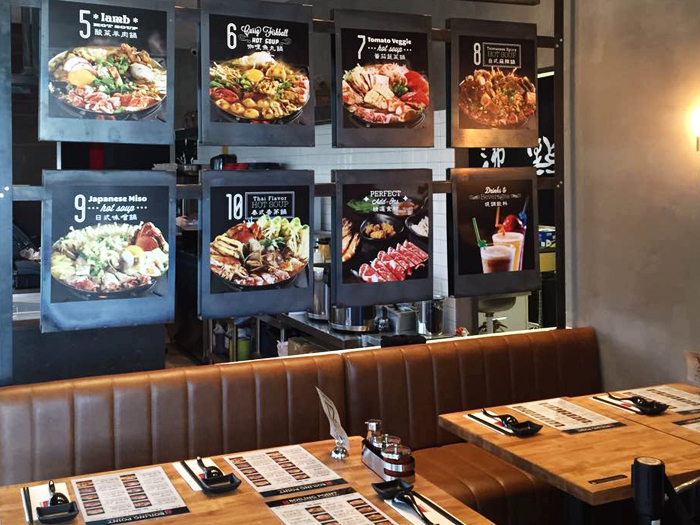 The selection of 10 diverse soups offers Japanese, Taiwanese, Korean and Thai flavors. It’s billed as the mini-wok in a box. The soup is served in their patented pot holder that has a flame beneath the pot that keeps the soup piping hot throughout your entire meal. 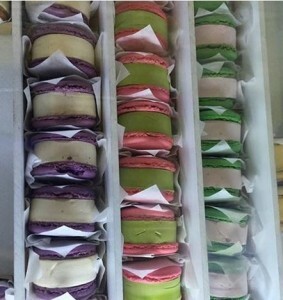 One of our fav treats are the handmade Macaron ice cream sandwiches. Yum! Also for dessert are the handmade Snowcubes – a sorbet-like frozen dessert in different tropical flavors. The Edmonds Boiling Point is easy to find. It’s on the corner of Pacific Hwy/Hwy99 and 220th. They are open 7 days a week, 11am to 11pm. They are always busy, but the service is fast and the wait staff friendly and helpful. We know you’ll enjoy a visit to this very unique hot soup restaurant. You can find some of our teams other fav places to visit in our business guide on Our Community page. 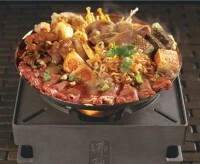 Have you been to the Boiling Point? Tell us about your experience in the comments? We’d love to hear from you!